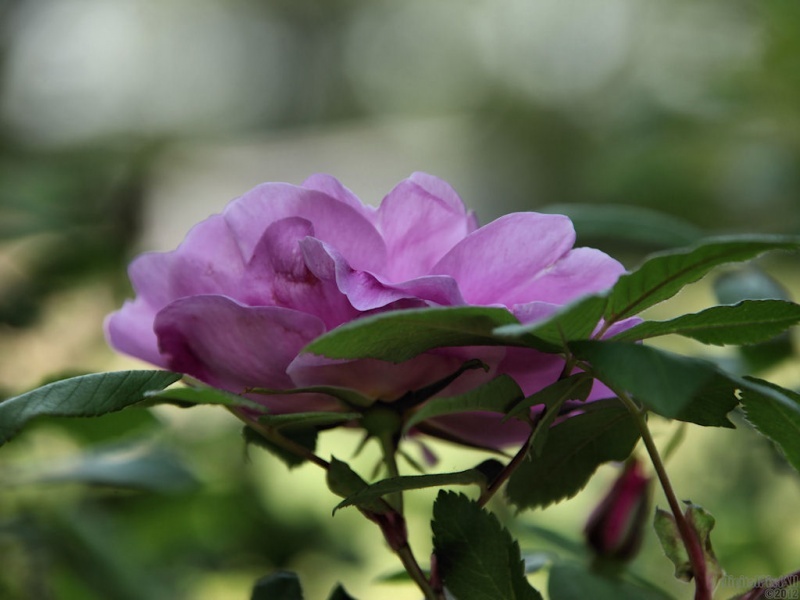 Photo of pretty, pink bush rose. 1920x1080, 1680x1050, 1280x1024 & 1024x768 in zip. Enjoy! Thank you and for the fav, Richard. Thanks so very much, killua, Mits, Gregor, Mike and Bruno and thanks for thew favs, killua and Mits. Thanks to everyone for the feature.